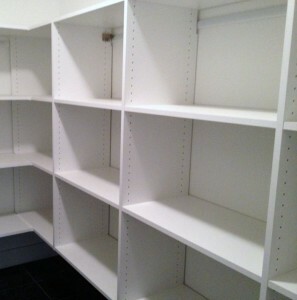 Store-More Shelving Services | Store-More Shelving Systems, Inc.
We offer Creative Storage Solutions . . . for every room in the home! Whether you are building a new home, remodeling, or reorganizing – we can help. 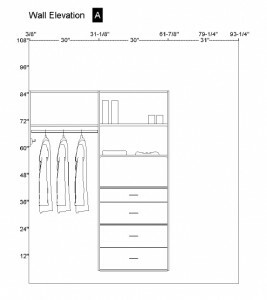 Planning the best use of storage space can be difficult and time consuming for homeowners. 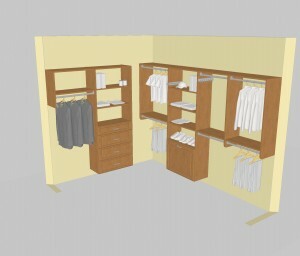 Store-More Shelving Systems will meet with you in your home to discuss and analyze your specific storage needs. 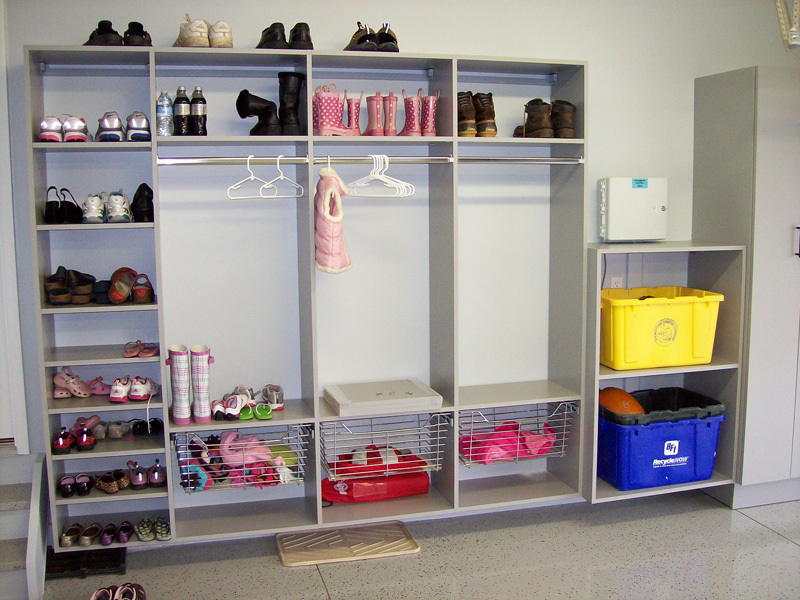 We present storage options and make suggestions based upon your lifestyle, your needs, and your budget. After the initial consultation we design your storage system and once you are happy with the design and the project budget we will schedule the installation. The time it takes for us to install your storage system is based on the size and complexity of the project. Smaller projects can take as little as an hour or two while larger projects may last several days. The work area will be left in spotless condition when the project is complete. After thoroughly cleaning-up the work area and your storage system, we conduct a thorough quality check. We pride ourselves in the quality of our workmanship and our job is not complete until the customer is 100 percent satisfied. 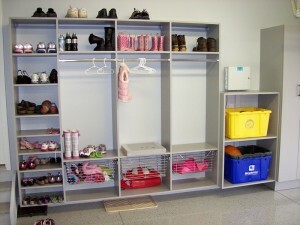 Store-More Shelving Systems offers a variety of products that fit any budget. We manufacture and install customized storage solutions created from solid wood, high-quality laminates or ventilated wire. 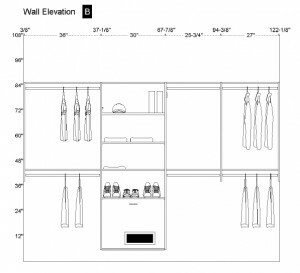 Custom built-ins are our specialty. Durable construction and quality European hardware provide assurance that these systems are not only beautiful but they add lasting value.